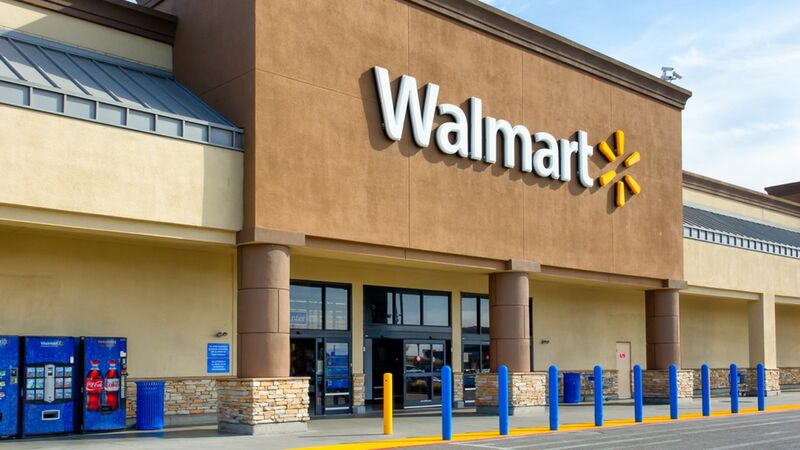 PAYSON, UT -- A Utah Walmart got a special delivery when a woman had her baby while in a checkout line. The Provo Daily Herald reports that the woman was buying groceries Sunday at the store in Payson when she went into labor. Payson Fire Department spokesman Terry Reilly says it was not the woman's first pregnancy and things "progressed pretty rapidly." Employees and other customers had to help deliver the baby in the store before emergency crews arrived. The mother and baby were taken to a hospital in Payson, about 60 miles south of Salt Lake City. Both are healthy.